We all know that buying supplements is a real “crap shoot.” I believe in getting nutrition from food, but there are a few things out there that I believe have real benefit, that you cannot get via diet. The problem is, which ones to buy and whom should we buy them from? 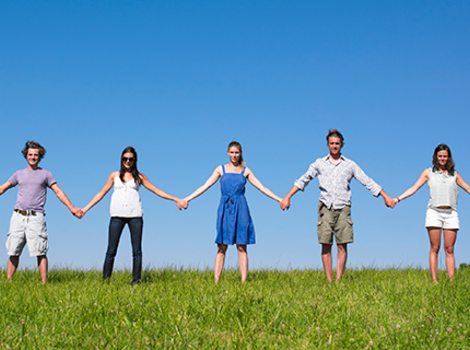 Metagenics is a company that only offers science-based products through physicians. Our clinic has partnered with Metagenics and you can now purchase anything in their line directly through my website. 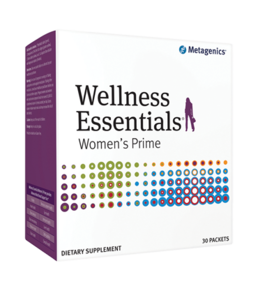 You can also purchase through Metagenics.com using practitioner code drdanee. Ordering through me gives you free shipping directly to your home and you will get 20% off your first order. You will always receive the finest and freshest supplements and you will also have more choices beyond what I normally stock in our “Golden Medicine Cabinet.” All of their products are far superior to anything you can pick up in a health food store and even through most online supplement companies. If you have any questions about a product for a specific disorder, please feel free to call me at (941) 365-0812. 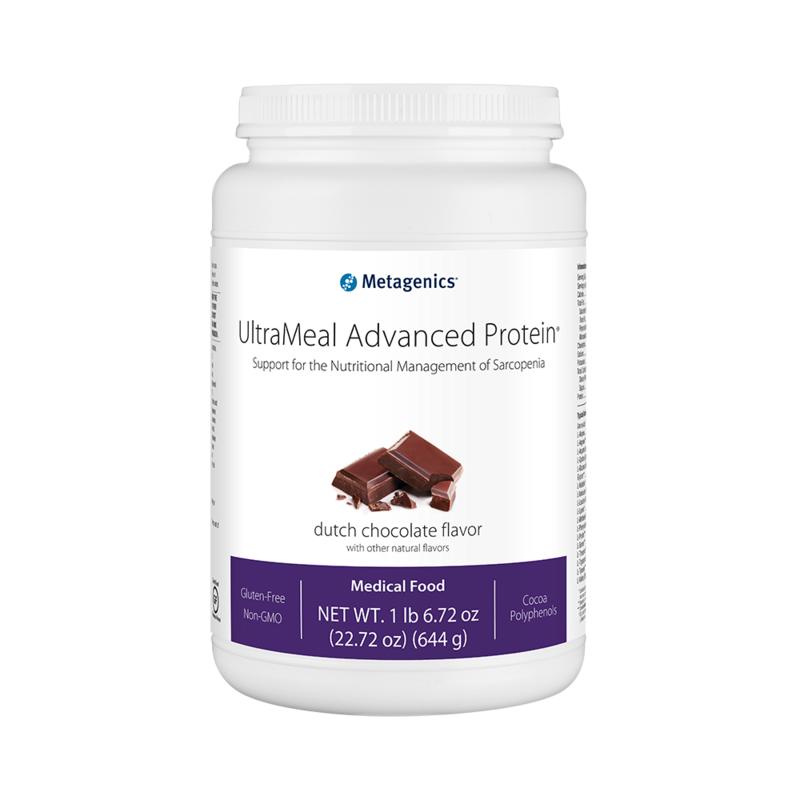 Below are a few products I highly recommend for daily use and any other nutritional supplements you needs can be purchased directly from Metagenics by clicking here. 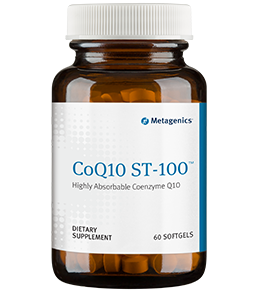 If you take a statin, you definitely need CoQ10, because they rob the body of this essential enzyme. It supports overall wellness, especially cardiovascular health and energy production. 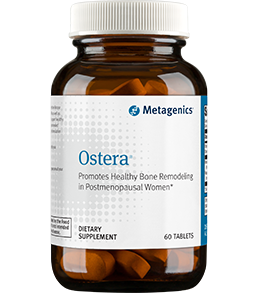 Promotes healthy bone remodeling in post-menopausal women and offers more effectiveness than diet, exercise and calcium alone. 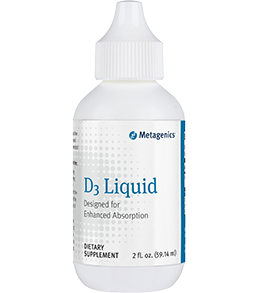 Metagenics offers a wonderful vitamin D3 in liquid form for maximum absorption. One drop of this contains 4,000 units of D3, which means there are 2,275 serving per container! 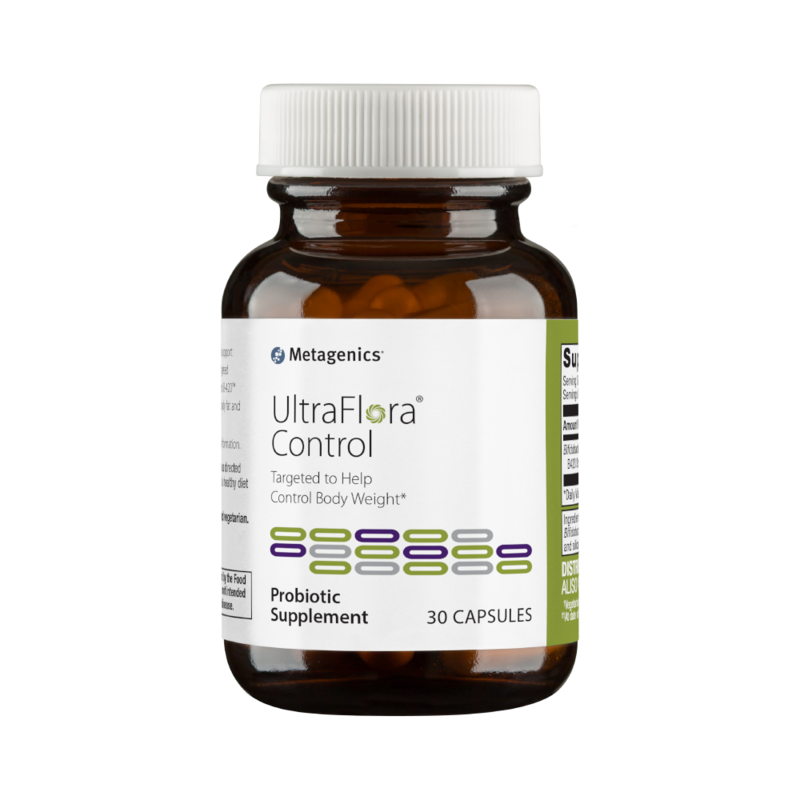 If you have been diagnosed as Vitamin D deficient, Metagenics has the most effective and affordable source of this golden fluid! D3 supports bone, cardiovascular, immune and neurological health. Enhance your vitality, libido, and overall wellness daily. 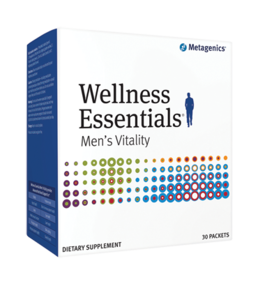 Wellness Essentials Men’s Vitality is formulated to target your unique nutritional needs to support your masculine functions and maintain overall health. 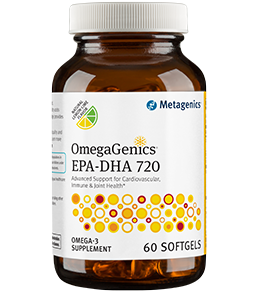 Provides 720 mg. of omega-3 essential acids from cold water fish, which supports healthy blood lipids and is associated with actually being in a better mood!